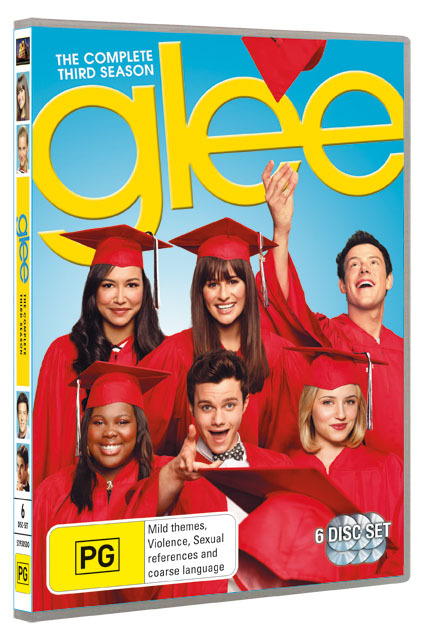 Season Three of the electrifying, award-winning series finds the Gleeks headed for the Nationals – and graduation! As younger members join New Directions, others are about to begin exciting, if uncertain, lives outside it. Featuring some of television’s most enthralling song and dance numbers, including memorable hits from the legendary Michael Jackson, Glee continues to earn its place in the hearts of viewers around the world.